Gambia is perhaps west Africa’s most popular tourist destination. Its wildlife, expanse of beaches, fascinating culture, short flight time (around 4-6 hours) from Europe and year-round sunshine make travel to Gambia a popular choice. Gambia may be Africa’s smallest country, but it has many attractions. It is known as the Smiling Coast and it’s a monocle that’s surprisingly accurate. Gambians are pretty smiley people – and not just people working in hotels, generally paid to be friendly and hospitable. Added to that travel to Gambia is largely safe. The country is a stable dictatorship – president Yahya Jammeh has been in power since 1994. 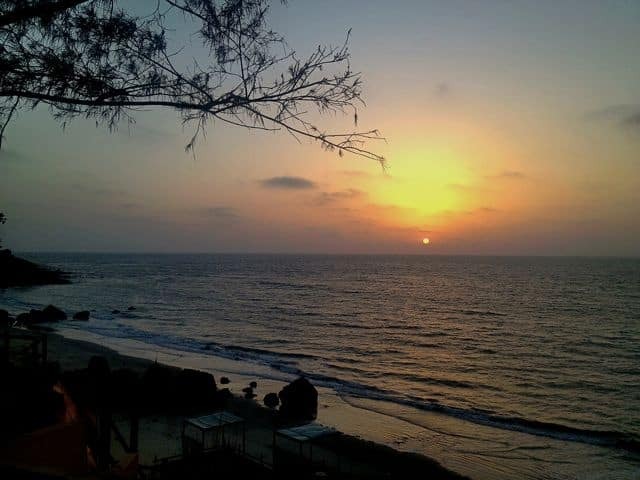 There are many reasons why people travel to Gambia. The country has a mix of accommodation including boutique and luxury hotels. Gambia is not well endowed with the large mammals or predatory animals you can find in other African countries. But it has an impressive array of bird life. Monkeys and baboons are another, at times, entertaining attraction – as long as you don’t leave your door open – they will steal anything from your room. Another reason why people are chosing to travel to Gambia is that it offers good value. 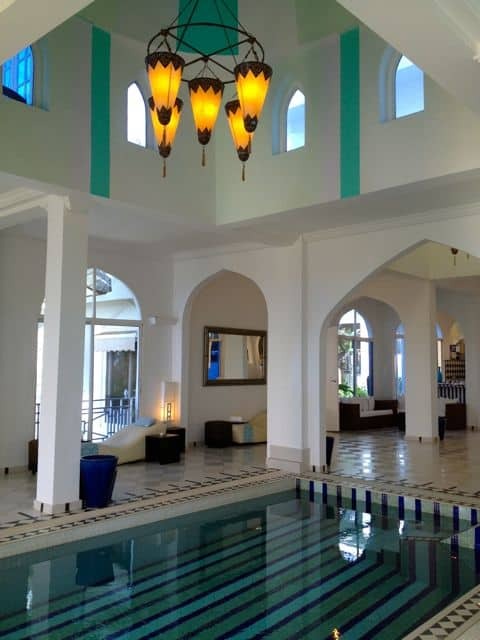 Flights and luxury hotel stays in the country are very affordable while the exchange rates on the Gambian Dalassie are pretty competitive for travellers from Europe and the US. 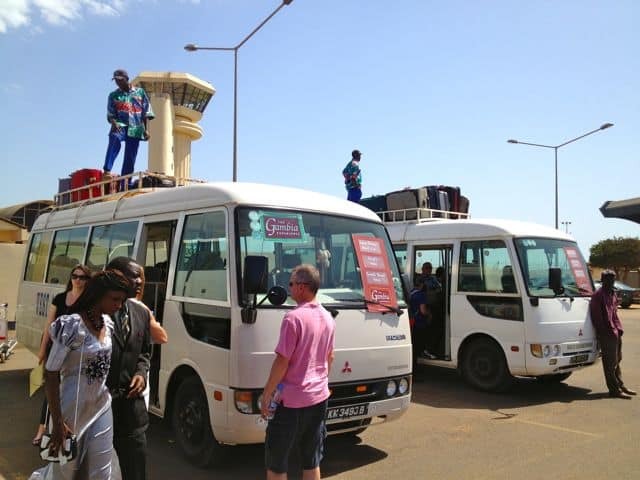 Gambia’s main international airport in capital Banjul doesn’t have flights from many nations, but you can fly there from Europe with Monarch Airlines from London Gatwick and Brussels Airlines from Brussels and London Heathrow year round. It will also be served by direct flights from Spain this summer via Vueling, departing from Barcelona. Though independent travel to Gambia is possible, the leading tour company for visits from the UK is The Gambia Experience, which specialises in travel to the country. A passport and evidence of yellow fever vaccination are required. A visa is not required for UK visitors who are allowed to stay initially for 28 days. US citizens need a visa, which is charged at $105, while an emergency visa is $155, and lasts five years. If you travel to Gambia without a visa, you may be allowed to enter, then given two working days in which to obtain one from the Department of Immigration in downtown Banjul. The US Embassy however strongly recommends travelers obtain visas before leaving the United States. Banjul Airport has many porters waiting to help you with your luggage. If you don’t need assistance, a polite but firm “no thank you” will have them on their way. If you do want help, 20 Dalassie should be more than enough to cover it. The five-star Coco Ocean Resort & Spa is renowned as the country’s best hotel, while Gambia also has a number of quality boutique hotels. Malaria tablets are required for travel to Gambia. But always consult a doctor regarding your individual health requirements. This is one country that’s definitely on my list. Curious about the visa requirements? Hi Linda – glad it’s somewhere you want to visit – think you’ll really enjoy it. That’s a very good point about visas. 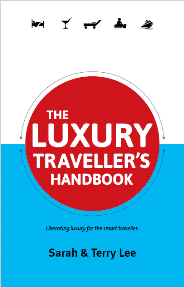 Have added visa/entry requirements to the guide. This is really impressive way of writing. Good Guide.